Tekken 7 update 1.03 for PS4 is now available for download. The update is now rolling out in Europe, with a North American release coming soon. The update should hit PC today, and Xbox One by Monday. With the latest update, the game now offers more opportunities for players to navigate through the menu in Player Match sessions. This change should allow players to leave sessions more easily. The new update also fixed an issue where an opponent’s character and name are sometimes changed upon having revenge matches. The update size is around 740MB on PlayStation 4. Now it takes less time to find an opponent in Online modes. Now the game offers more opportunities for players to navigate through the menu in Player Match sessions. This change should allow players to leave sessions more easily. Now players can have unlimited revenge matches with the same opponent in Ranked Match. Tekken 7 update 1.03 for PS4 fixed an issue where an opponent’s character and name are sometimes changed upon having revenge matches. Adjusted the BGM volume in Jukebox for Tekken 1, Tekken 2, Tekken 3, and Tekken 4. This is to fix an issue where players can set certain color values (Black) to certain items in a way that was not originally intended by the dev. Tekken 7 update 1.03 for PS4 fixed an issue where Leo’s upper body disappears when equipping certain items. Adjusted some behaviors in the game regarding certain character’s moves. Fixed an issue where some characters’ throw moves don’t properly reflect Rage state. The input lag should now be fixed with this patch. 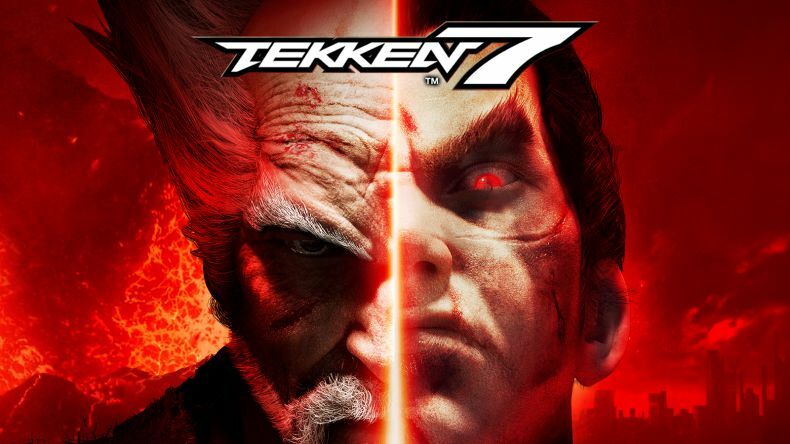 Check your game update and download Tekken 7 update 1.03 for PS4.